Check out what's in Rainbow Six Siege update 1.39 for PS4 and Xbox One. Rainbow Six Siege update 1.39 for PS4 and Xbox One is now available for download. The new Rainbow Six Siege 1.39 update comes with minor bug fixes and improvements over the previous update. The latest patch has added an additional Logs for Rubberbanding Data Gathering/Investigation. In addition, there is a permanent fix for an issue with Renown in Lone Wolf Terrorist Hunt. Check out more details below. Rainbow Six Siege 1.38 has fixed the Collision Issue on Consoles. According to the latest patch notes, the new Rainbow Six Siege 1.38 has fixed the Negative XP Issue on PlayStation 4. 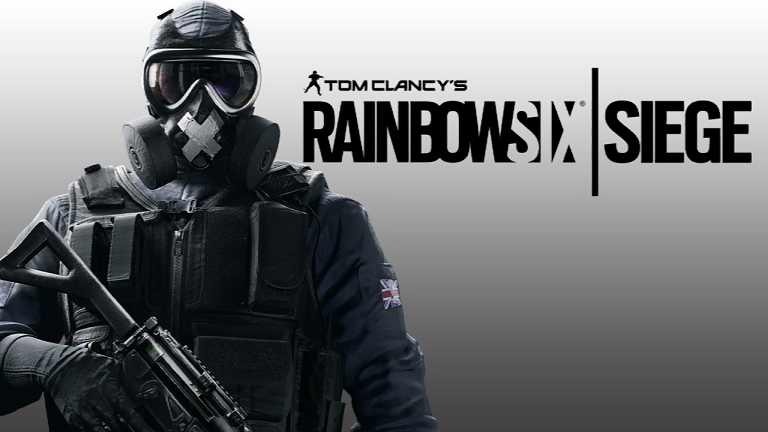 Rainbow Six Siege 1.38 has permanent Fix the issue with Renown in Lone Wolf Terrorist Hunt. Rainbow Six Siege version 1.38 has added an additional Logs for Rubberbanding Data Gathering/Investigation. Previously, Ubisoft released major update 1.37 with Operation Blood Orchid DLC and a minor update 1.38 with bug fixes. Check your game update and download latest Rainbow Six Siege update 1.39 for PS4, Xbox One, and PCs.